Success from all important things in life doesn’t occur by accident. A considerable element of skill is required, but skill alone is rarely enough. In most cases, success is the result of years of hard work, determination and quite a bit of assistance from people within the circle of influence. 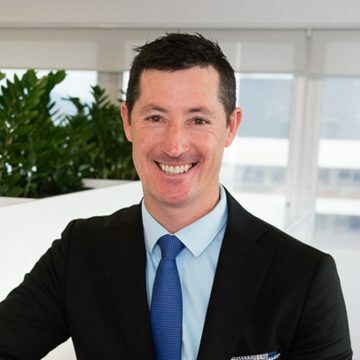 The entire Propertyology team was beaming with excitement and pride when our very own, Bryan Loughnan, was recently awarded Buyer’s Agent of the Year at the 2019 REIQ Awards for Excellence. 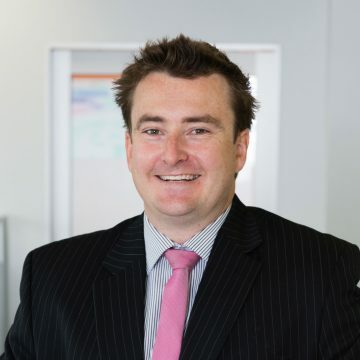 In his capacity as Head of Property Acquisitions, Bryan does an outstanding job finding and negotiating the purchase of investment properties for our clients in strategically-chosen locations (literally) all over Australia. Bryan’s recent recognition by real estate industry peers continues his and Propertyology’s long run of recognition for excellence in our profession. Sustained success is only possible when there’s a strong culture wherein innovation and continuous improvement are engrained within everyday activity. Propertyology has a unique business model. It’s an understatement to say that we don’t fit within the traditional real estate mould. We don’t sell property, we don’t manage rent-rolls, and we are not auctioneers. We buy property, but we never get involved with the family home. Our office is in Brisbane, but only 5 per cent of our clients live in Brisbane so it’s uncommon for us to meet clients face-to-face. Yes, we are very different! 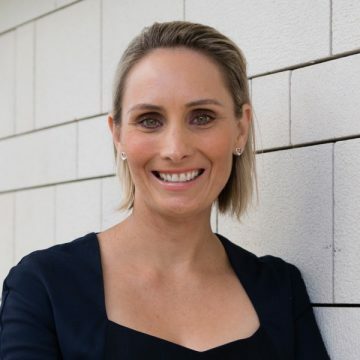 One thing that is in common with every property that we help someone buy is that the purchase is part of that client’s broader strategy for a future lifestyle which (hopefully) avoids having to rely on a taxpayer-funded pension and employer-funded superannuation. The purpose of our team’s existence is to focus our resources and collective skills towards helping others make good decisions. Our team has achieved some amazing things. Over the years, Propertyology has helped people to invest in real estate in 15 different cities across 5 separate states. That’s firsthand participation in lots of different property markets and dozens of different cycles. Who else has done that? With a wide geographical spread across such a diverse country, clearly our business culture needs to have an emphasis on quality control, systems and processes. Client best interests is in our veins. Propertyology has been in business for a long time and a large portion of our work each year comes from repeat clients and client referrals. We’ve earned such support because people place value on the fact that we are full-time students of property markets. They love that we walk-the-walk and are prepared to go to any corner of this country if our professional market analysis suggests there’s an opportunity for property investors. It’s one thing to have thought-leading property market research for every corner of this country, but the mechanics to buy an individual property is another thing. To bring everything together in to one seamless package for our clients requires a team of people with strong ethics, a purpose that we all believe in, and cohesiveness. It requires each member of our team to use their individual talent to execute their role to the best of their ability. And it’s an ongoing pursuit for excellence. Our extended team includes inspectors and property managers in every city and fantastic conveyancers in every state. Just as important are several other wonderful humans that put their immense talents to good use for a variety of technology and communications roles.